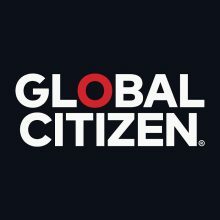 Chris Martin’s Global Citizen project has released at EP featuring Pharrell Williams, Stormzy, David Guetta, Stargate, Cassper Nyovest, Jozzy, Wizkid, Tiwa Savage, Los Unidades and more. David Guetta is speaking to Virgin Galactic about the prospect of playing a gig in space. David Guetta will perform his only Australian show in Melbourne on Cup Eve in November. A visual documentary mapping out David Guetta's legacy in Ibiza to mark Radio 1's 20th anniversary of broadcasting shows from island has been created.